Sales Ethics: Technology and Emotional Manipulation by Mark Delarika - SalesPOP! Sales business is tough and most agents would do anything to win over a customer, despite the widely-accepted International Code of Ethics for Sales and Marketing. In the abundance of brands, products, and services, it’s easy to cross the line and exercise manipulation practices to improve your sales results. But is there a way to write a manipulation strategy without actually violating sales ethics? Of course there is – you need to combine technology and emotional manipulation. In this article, we will show you how to do that. 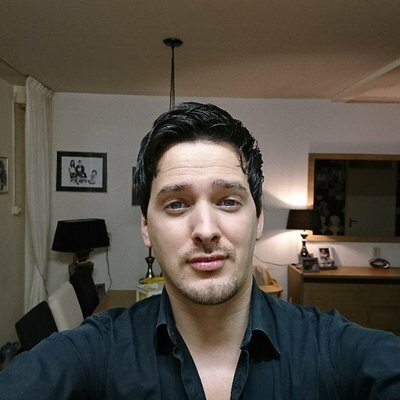 Manipulation is a common sales technique but you should try to embrace it in the less infamous form of persuasion. That way, you don’t jeopardize the morale of your sales efforts while still maintaining good results. But what is the difference between the two concepts, you may wonder? Manipulation, a form of unethical sales behavior, unfairly reduces or eliminates a buyer’s ability or opportunity to make a choice. Persuasion, on the other hand, may influence a buyer’s decision, but the decision remains the buyer’s. To put it simply, manipulators usually misinterpret the real situation, don’t tell customers the truth about products, or simply hide important features. Persuasion is more of a skill you utilize to convince the client that your brand is reliable and high-quality without making the misleading statements. This is exactly the kind of ethical manipulation you want to promote as part of your business. Keep reading and you’ll find out how to write the appropriate strategy in that respect. According to sales experts at the best paper writing service, creating and implementing the sales manipulation strategy is a three-step job. You are supposed to analyze online behavior of potential customers, conduct a sales guideline, and organize training sessions for your team. Searching for interesting products, customers leave all sorts of digital footprints that you can discover with Google Analytics. You should seize this opportunity to analyze their online behavior and design a customized set of sales tactics for each buyer individually. For instance, you can offer initial discounts for first-time buyers or offer loyal consumers the type of product you know they love. That way, you can manipulate potential customers because you are always one step ahead of them. But it doesn’t mean that you are being unethical. You don’t lie or misguide consumers – you just give them what you know they want. Experienced sales professionals claim that selling with an advisory approach doesn’t work well anymore. On the contrary, you need to understand modern buyers and play with their emotions. This means you should let them be in charge – treat them as friends and stop behaving like they don’t know anything about the brand, while you are the all-knowing sales person. Be patient and informative, but not pushy. The highest level of manipulation happens when you develop a partnership with the customer and eventually persuade him to conduct the purchase. This method is highly productive but it’s by no means immoral or illegal. Now that you’ve analyzed customer behavior and found out how to play with their emotions, the only thing left is to pass the knowledge to the entire sales team. You should organize regular training sessions to get them acquainted with your manipulation strategy. Let them learn the basic principles of ethically approved sales persuasion and you’ll form a team of highly skilled sales professionals. It’s impossible to develop a successful sales business without a substantial dose of manipulation skills. Since companies are trying to respect ethical principles, it is getting harder to design a fruitful sales plan. In this article, we showed you how to write the manipulation strategy without violating professional norms and standards. Keep our suggestions in mind and we are sure you’ll be able to come up with a kickass action plan to give your business a quick boost. 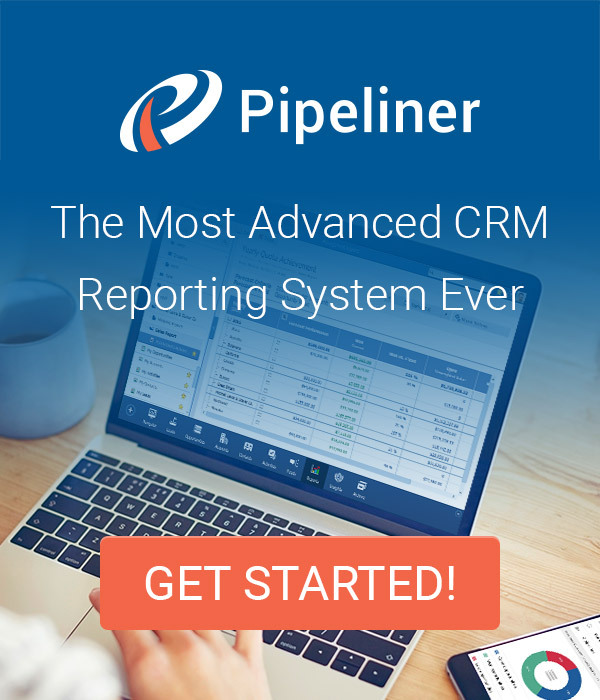 Pipeliner CRM empowers complete sales ethics. 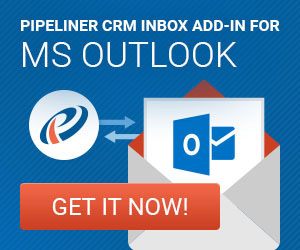 Get your free trial of Pipeliner CRM now. "Mark Delarika is a professional content writer and teacher, successful entrepreneur and blogger. He is familiar with a wide range of spheres concerning running own business and education. Mark taught in more than 10 countries all over the world. He helps business people and students to improve their writing skills, shares his personal experience and gives practical tips"